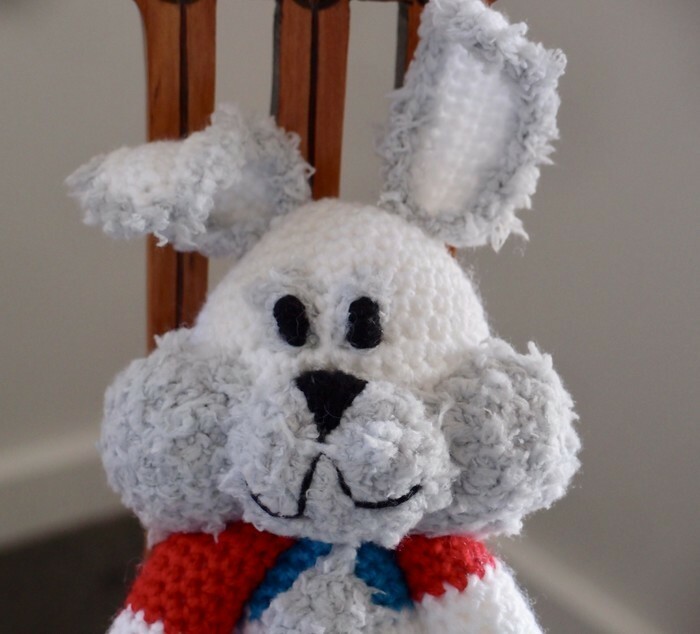 Meet Buddy, he is the ideal snuggle bunny for any little one. 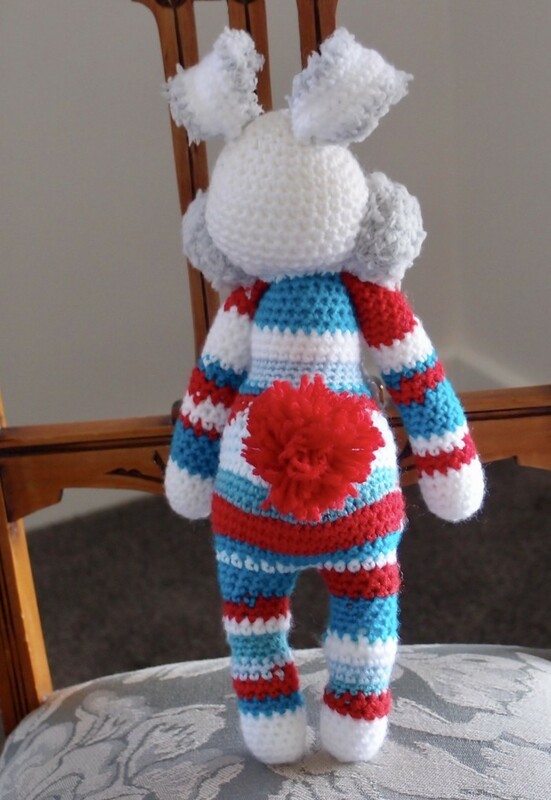 He is up for lots of hugs and kisses. 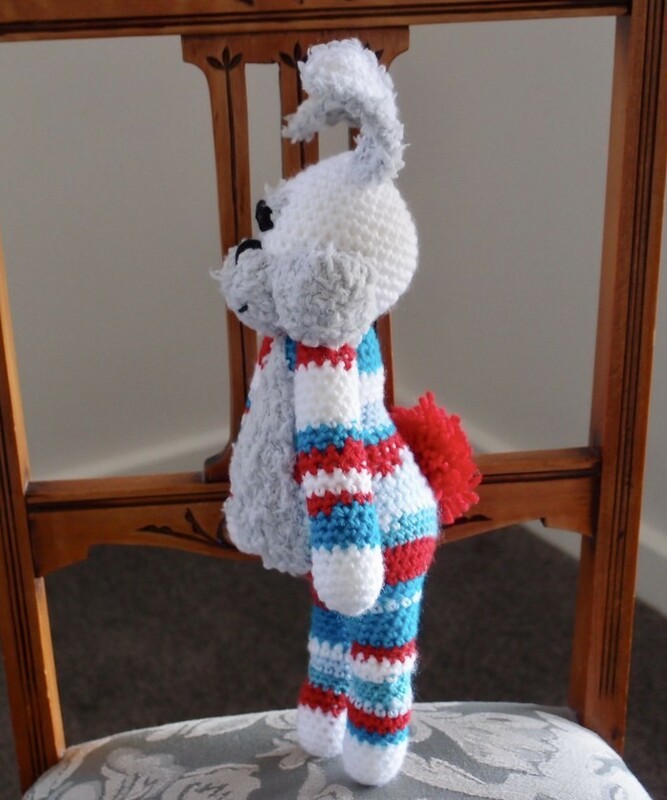 He is very easy for the little ones to hang onto with strong arms, legs and ears. Buddy is looking for a new best friend, he could be that special present you have been looking for. 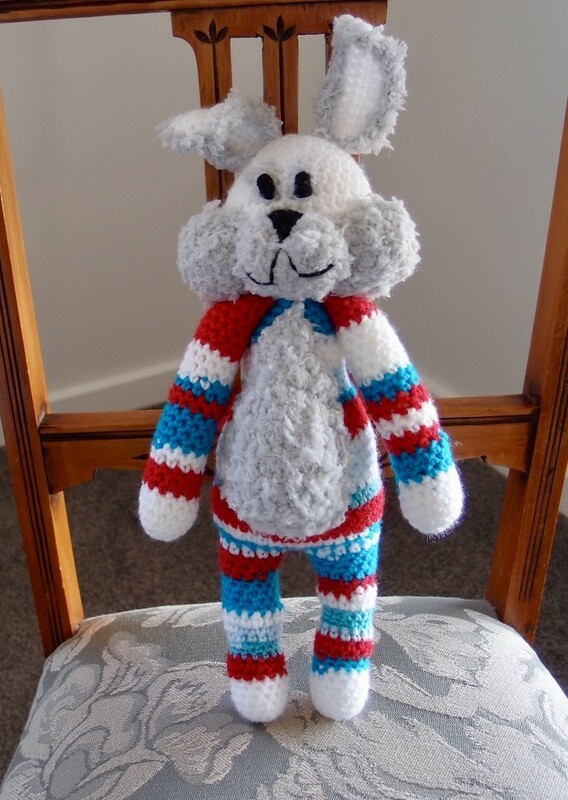 Buddy is machine washable and measures 37cm from paw to head (43cm including ears). If you have the time take a look at what else is in store.... thanks for looking!